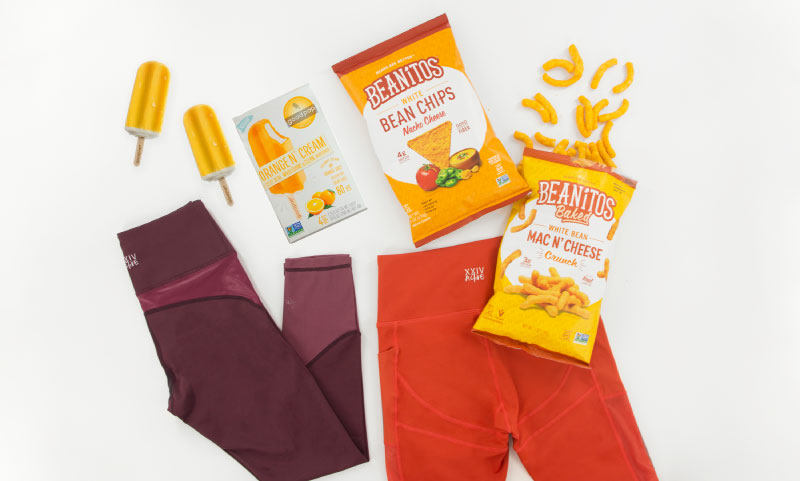 This month, we have teamed up with Beanitos and GoodPop to offer all of you an awesome giveaway that will satisfy both your sweet and savoury snack cravings! 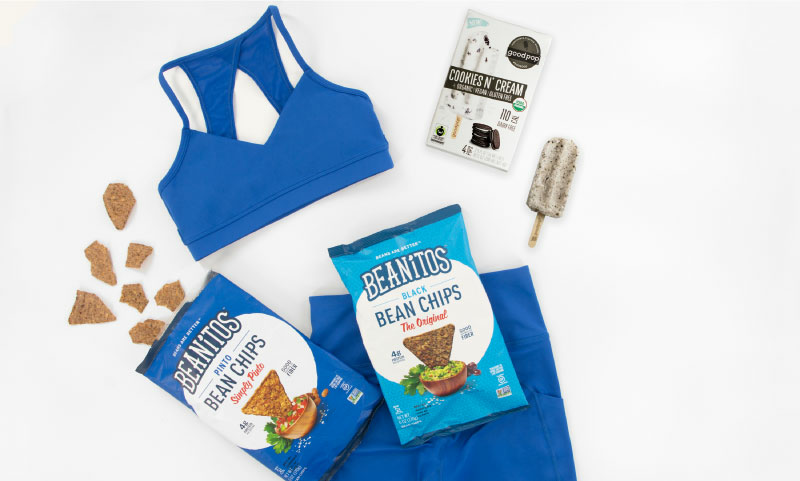 Beanitos is an Austin, Texas-based snack company that makes bean-based chips that are wholesome and flavoursome! GoodPop are delish frozen treats made w/non-GMO, organic, fair trade & local ingredients.